Stroud’s Riding for the Disabled (RDA) group meets every second Tuesday at Stroud Showground during the school term. 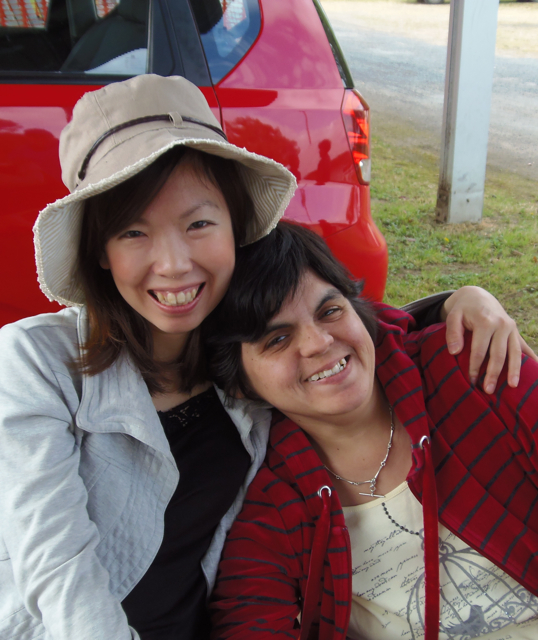 Riding for the disabled is much more than a joy ride around the oval. 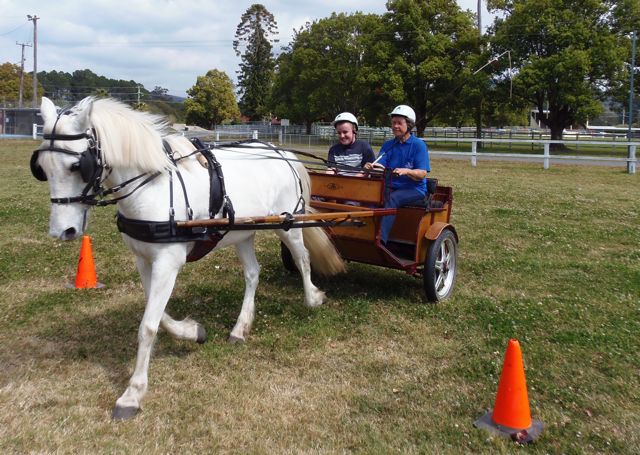 Participants are taught the basic skills of carriage driving and are required to navigate through a series set courses. Each course is timed with results entered into a state competition complete with awards and ribbons issued at the end of each year. An experienced accredited driver called an RDA ‘whip’ accompanies each student to ensure safety. The disabilities of each student vary and the whip is on hand to make sure that individuals get as much our of the experience as possible. Both student and whip have a set of reins which means the whip can override the ‘controls’ if the need arises.